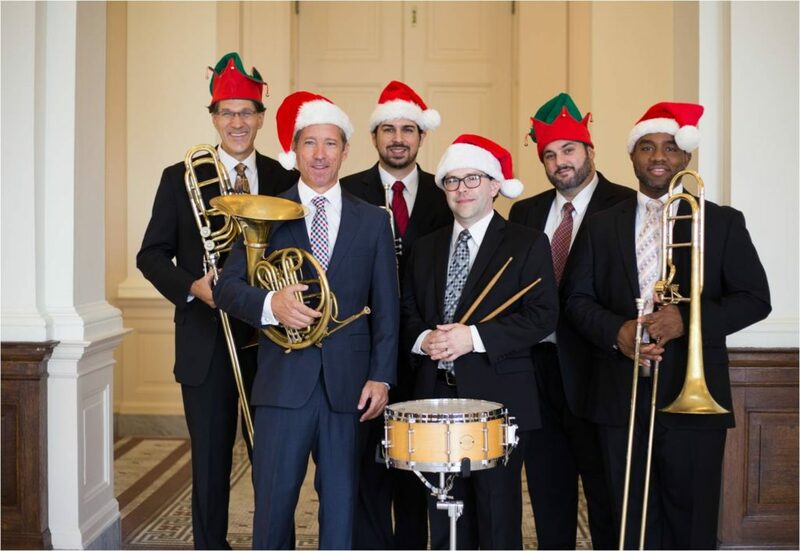 The Charleston Symphony Orchestra Brass ensemble will present a Christmas concert at Bluffton United Methodist Church Tuesday, December 6 at 7PM. Ticket prices are $10 for adults and $5 for children. Tickets are available for purchase following both worship services and at Markel’s Card & Gift Shop in Kitties Crossing. Only cash or checks are accepted. Checks should be made payable to Charleston Symphony Orchestra(CSO).